This is one very cute and fresh handbag for all occasions. Although it looks small, it is spacious on the inside with two pockets. 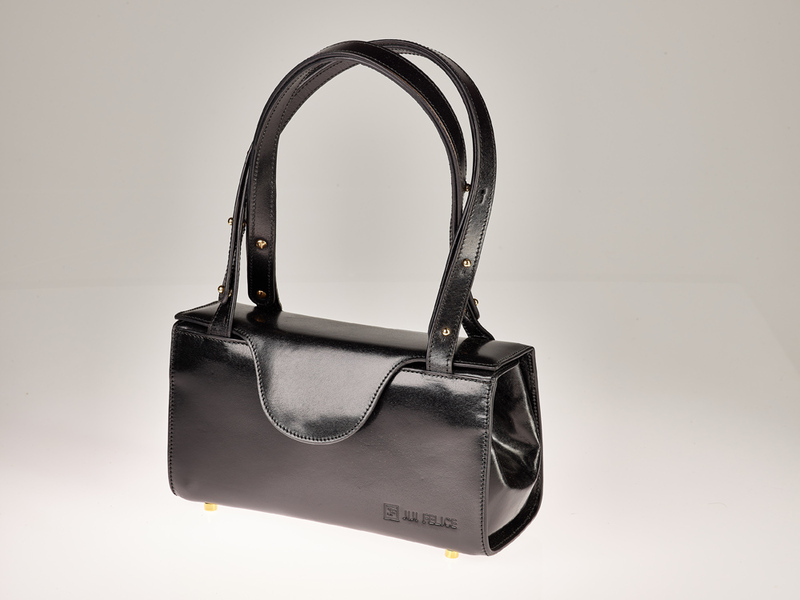 The handles can be adjusted to become shoulder straps. One compartment with one interior zip pocket and one slip pocket.